Do you ever wonder what goes on after we lock up the museum? 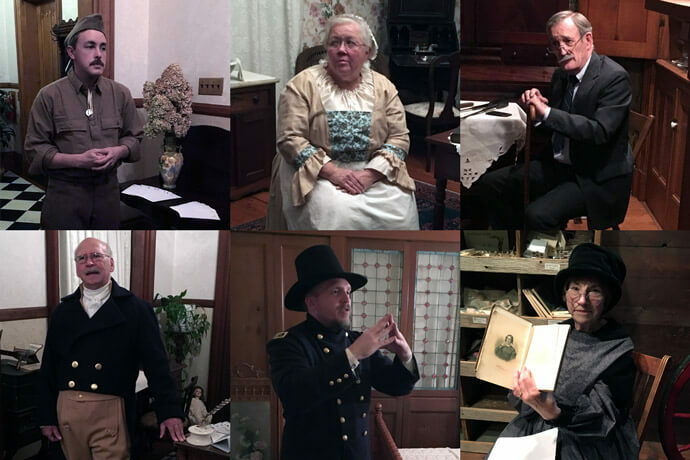 Well, it seems after we turn the key, those men and women from our local history come to life! Join us for this rare opportunity to meet individuals from Washington County’s past right here at The Castle! Tours begin every 15 minutes and last approximately 1.5 hours. Limit of 10 per group.